From the #1 bestselling author of "The Historian "comes an engrossing novel" "that spans the past and the present and unearths the dark secrets of Bulgaria, a beautiful and haunted country. 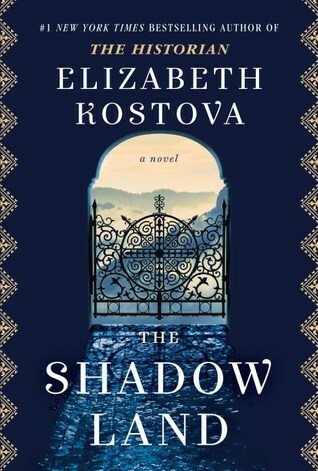 Kostova's new novel is a tale of immense scope that delves into the horrors of a century and traverses the culture and landscape of this mysterious country. Suspenseful and beautifully written, it explores the power of stories, the pull of the past, and the hope and meaning that can sometimes be found in the aftermath of loss. 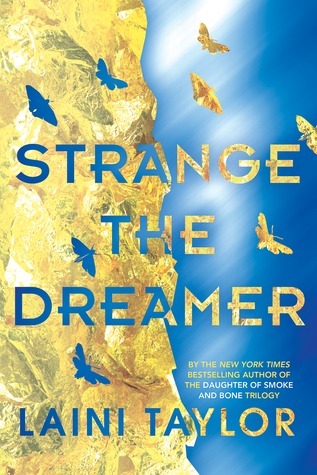 I just realized last week that a new book by Elizabeth Kostova was coming out next year and all my mind could do was scream at me that Elizabeth Kostova has a new book coming out next year and it sounds incredible. I was a big of The Historian for a number of reasons, such as the immense thought and etail that went into that behemoth of a book and the lovely, fluid writing style that Kostova possesses. To be completely honest, however, I'm not usually a huge fan of books written in the contemporary time period, and this one sounds like it might be, but I'm thinking that won't be a problem. You don't see many books with Bulgarian settings, so I'm excited! Ah I know, I am entranced by the cover! Thanks! This sounds fascinating. I don't think I've ever read a book set in Bulgaria before. Hope you enjoy it!